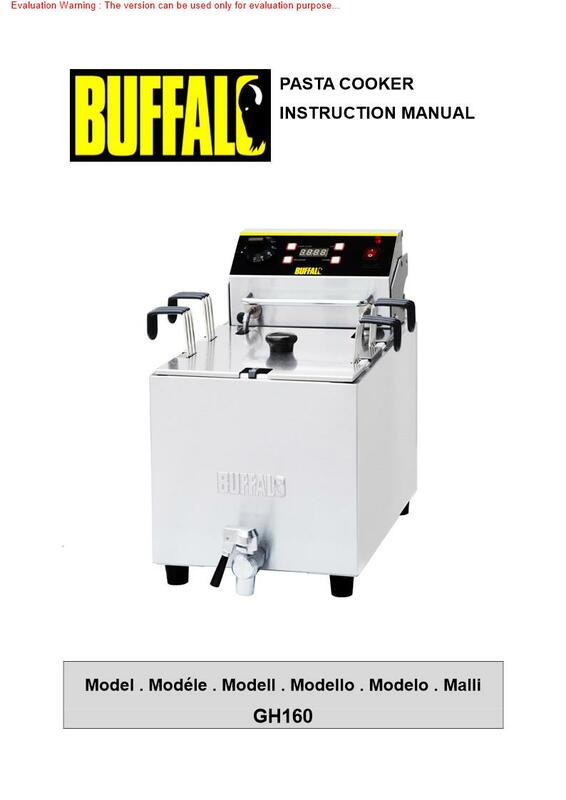 Highly reliable and sturdy, the Buffalo countertop pasta cooker is the ideal appliance if youre cooking commercial quantities of pasta. 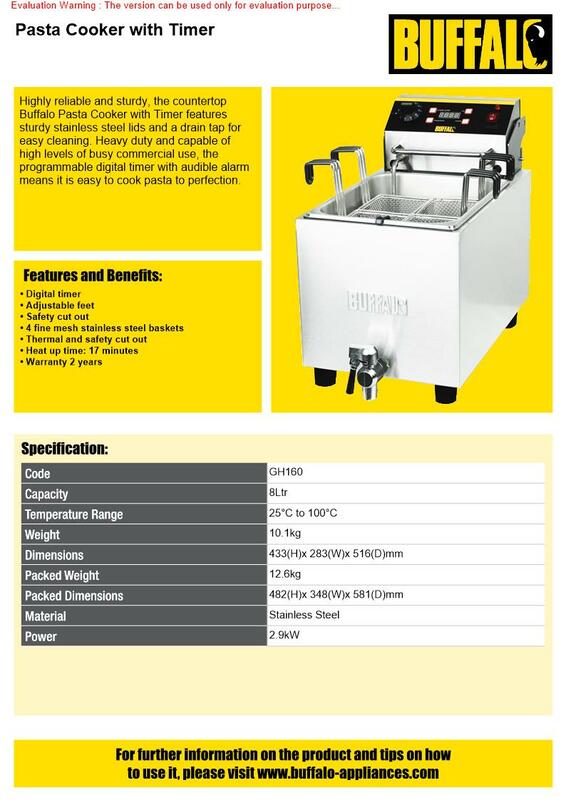 Designed for heavy duty use, the pasta cooker includes features to make day-to-day operation simple and fast. 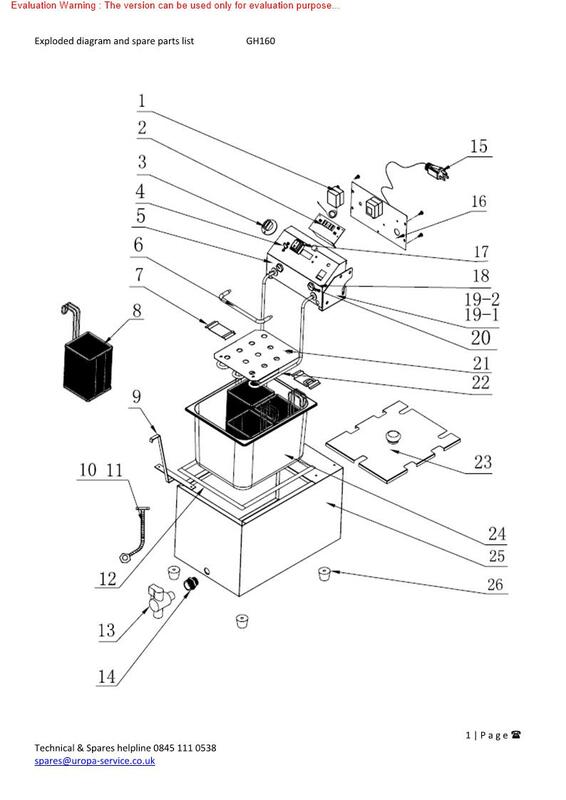 This unit comes with a standard UK 13 amp plug fitted. The built-in timer function ensures consistent cooking of ravioli, spaghetti, tagliatelle or penne pasta every time. The front mounted drain tap makes draining and cleaning effortless - a great quality, large capacity commercial pasta boiler.